The Institute of General Medicine comprises thirteen departments and nine Centers of Excellence. Each a leader in its field, the Centers include the Unit for the Early Detection of Colorectal Cancer, Center for Aging Research, National Down Syndrome Center, and National SLE (LUPUS) Center, to name just a few. Its Intensive Care Unit is world renowned. An essential part of Internal Medicine is the ability to do fast, accurate, non-invasive imaging to accurately diagnose and follow the patient’s disease. 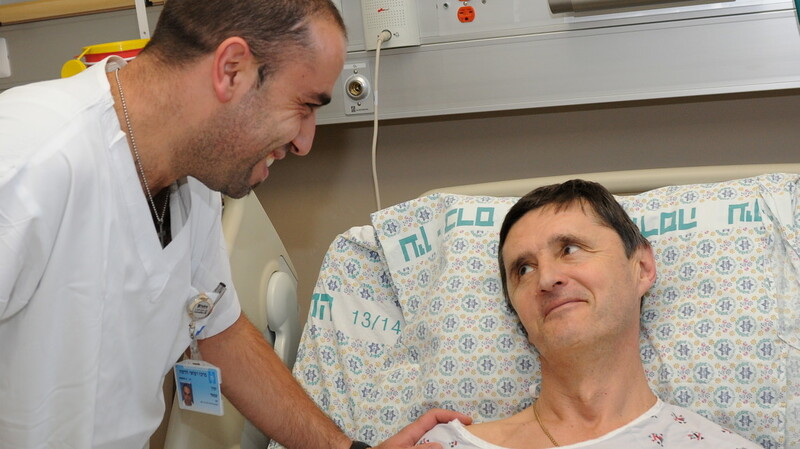 A revolutionary new CT scanner—the first of its kind in Israel—has been installed at Mt. Scopus. It provides a fast and definitive diagnosis, so that patients remain calm and comfortable without anesthesia. This is an essential consideration when treating children, trauma victims and patients with neurological problems. 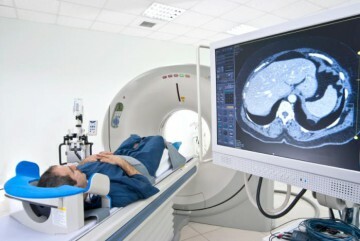 The existing PET/CT system at Hadassah under the direction of the Nuclear Imaging Institute is outdated and overloaded. It is currently fully occupied with routine clinical service. Because patient care is always primary at Hadassah Medical Organization, we urgently need a new, sophisticated PET/CT system which will provide better quality imaging in a shorter time span with less radiation exposure. At the same time a new PET/CT will ensure future scientific research progress into neurological diseases such as MS as well as research into better cancer detection. A New PET/CT System is very expensive, but it is an essential tool to save the life of many of the patients that trust in Hadassah to heal them. Your donation (in any amount) will help Hadassah purchase this vital equipment. 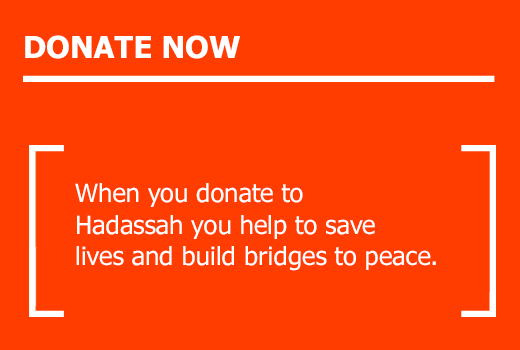 Your gift will help Hadassah to save lives! 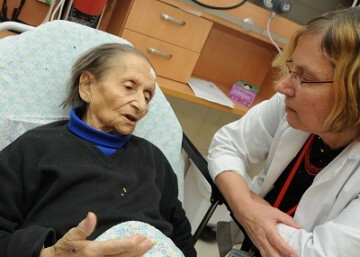 Hadassah is renowned for its Geriatric care.